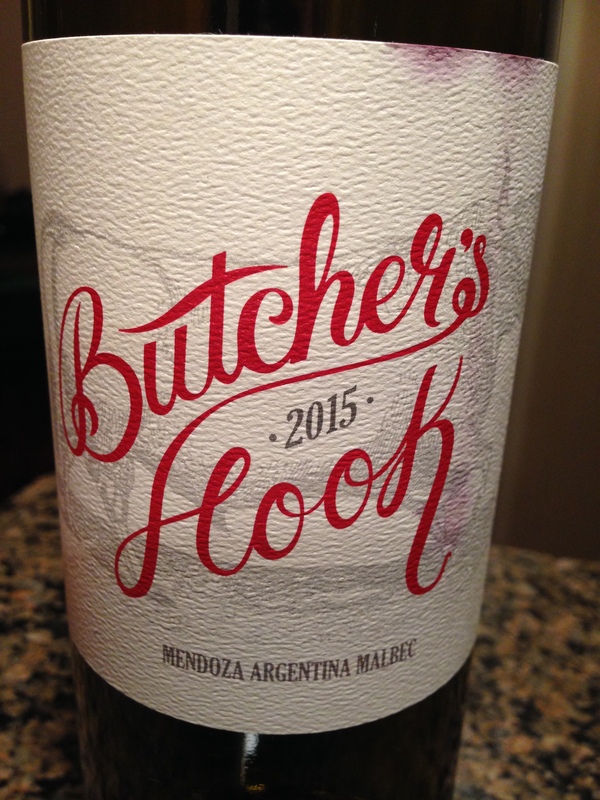 Teri: This Malbec carries a leathery raspberry and cocoa nose. On the wine, I taste significant herbs and earth: Minerals, bell pepper, and green wood. The body has medium to light tannins which smooth out well in the mouth. 88 points.